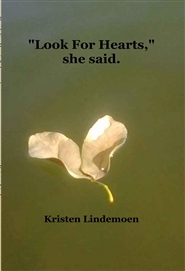 "Look For Hearts," she said is an inspiring photography and quote journal about finding love wherever you look. Especially when you think it's not there at all. 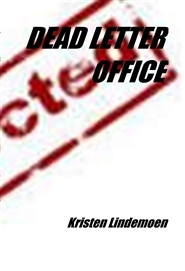 Dead Letter Office offers humorous retrospective essays of really poor decision making and ugly life lessons formatted as never sent letters. 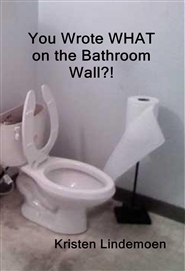 A humorous litany of essays explaining why on every bathroom wall at every gas station across the United States, your name and phone number is listed directly under, "For a Good Time Call..."